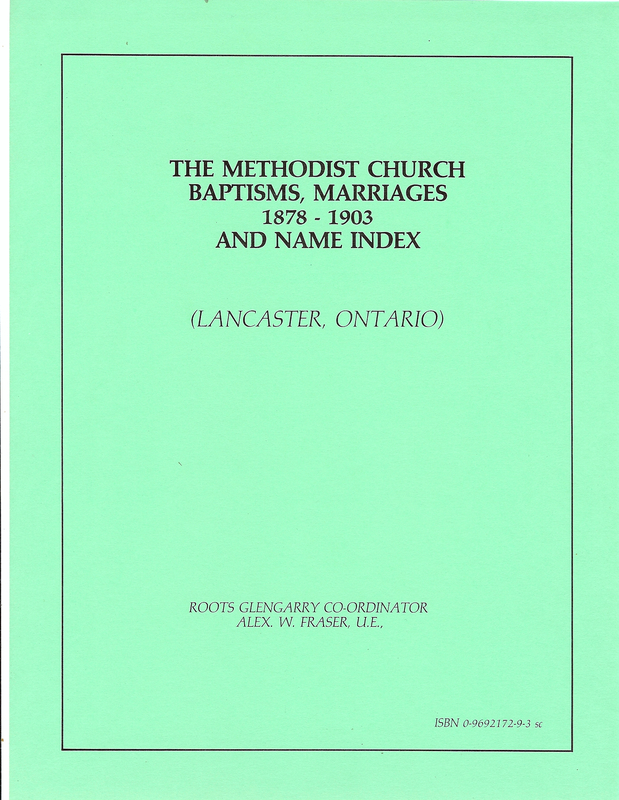 Covers the years for Baptisms  & Marriages  from 1899 to 1911 in part. Name index includes about 525 names. Every name in these records is indexed. 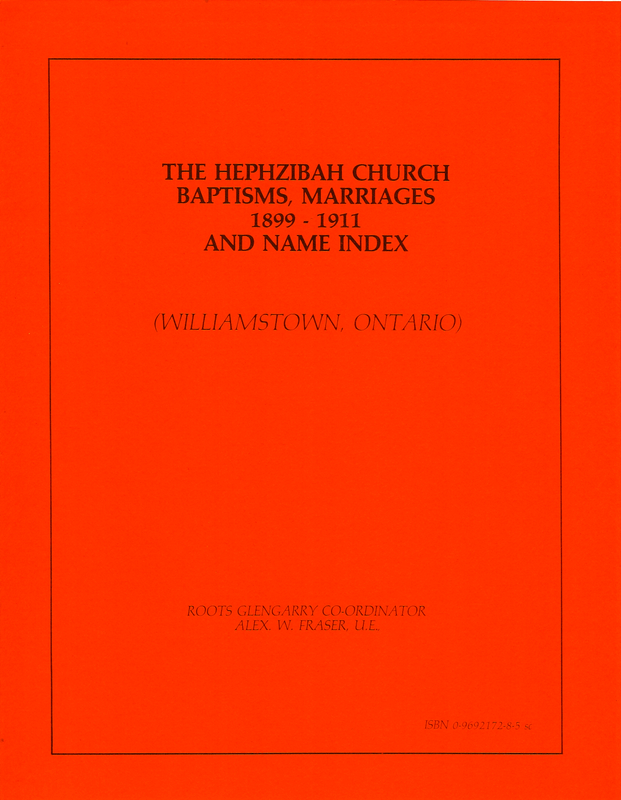 Covers the years for Baptisms  & Marriages  from 1878 to 1903 in part. Name index includes about 400 names. Every name in these records is indexed. Kindly allow sufficient time for delivery.